A few months ago I was in Utah for a blog conference and while I was there I went to a little cookie and drink store and discovered a delicious and tasty twist on a drink that was game changing. Being so inspired, I decided to re-create my own and give it even more of a twist! 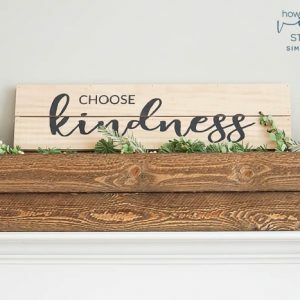 I plan to pay it forward by gifting this to a few friends of mine as well! 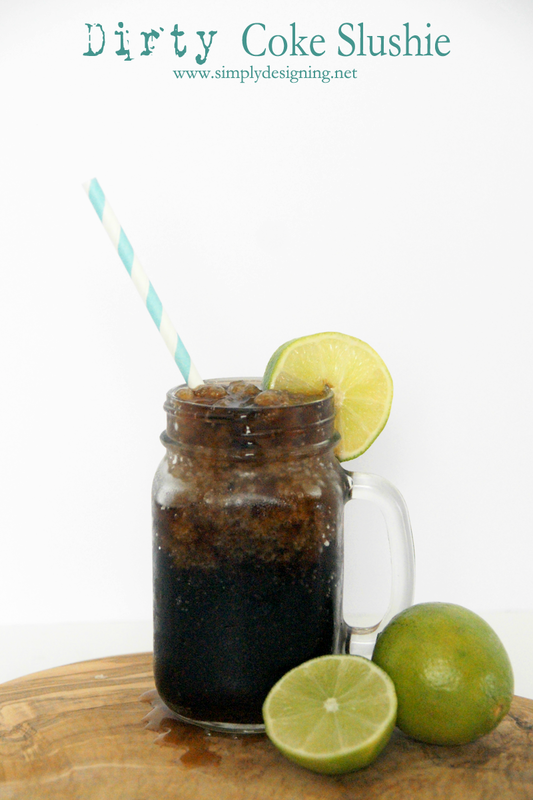 I created a really yummy, really tasty, and perfectly cool and refreshing Dirty Coke Slushie! I don’t drink a ton of soda, but when I do, I typically reach for a Coke. So I ran to my local WalMart to grab one of their new 20 oz special edition Share a Coke bottles. (These were at the front of my store in the coolers.) And to snagged all the other ingredients I needed while I was there too. 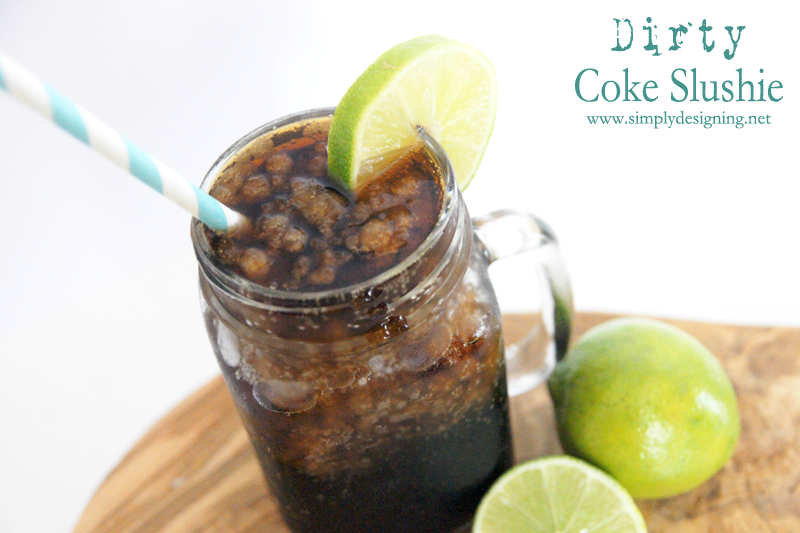 To create a Dirty Coke you will basically just add coconut flavoring and fresh squeezed lime to a Coke. But I made it into a slushie first and it was out-of-this-world tasty and the perfect summer treat!! Freeze the Coke until partially frozen. This can take anywhere from 2-6 hours depending on your freezer, but watch it closely as you don’t want it to freeze all the way. Turn upside down and then right side up quickly. Add juice of 1 lime slice. Stir and then sit back and enjoy the tasty goodness! This was so refreshing and delicious and it also makes the perfect treat to share with a friend! 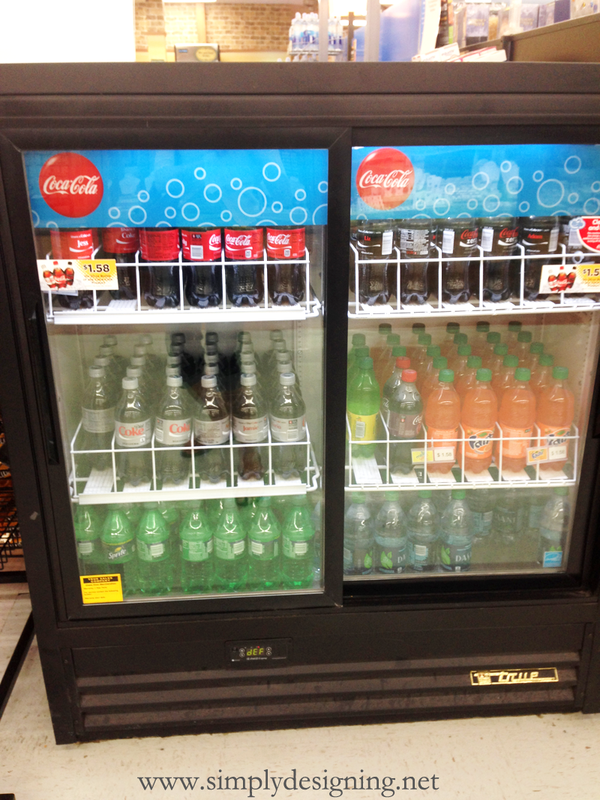 In fact…I picked up a few extra Cokes to share with my friends! But I picked up a few extra bottles, limes and coconut extract to ding dong ditch at a few friends houses. 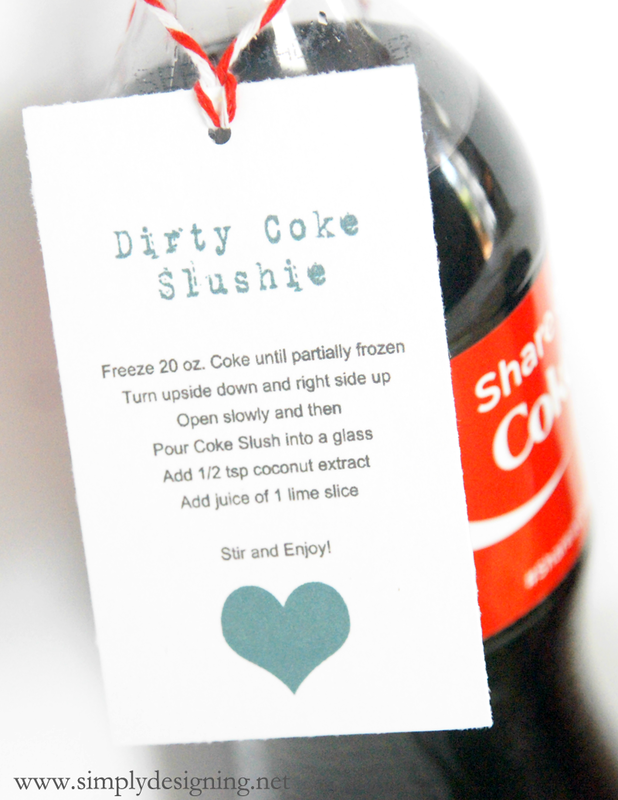 I even created a cute little Dirty Coke Slushie printable to go with it! 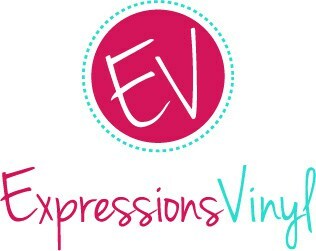 You can download your own, watermark free tag HERE. 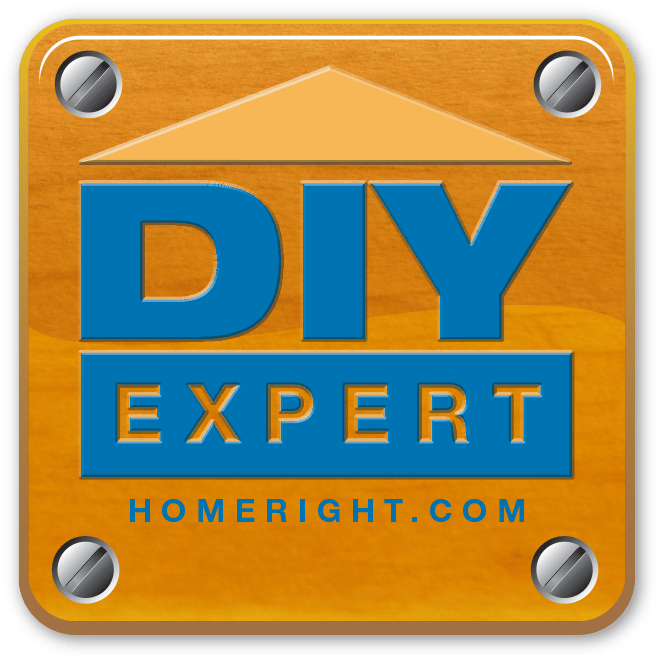 commercial use in any way without prior written permission. 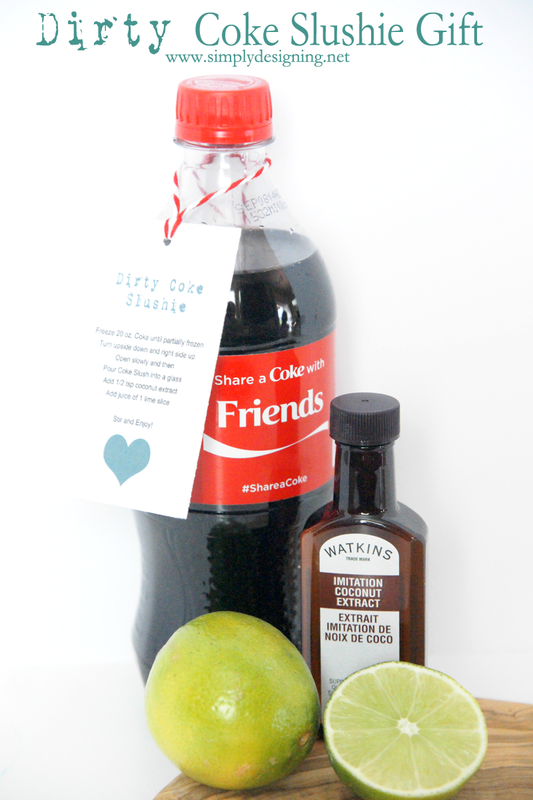 And be sure to head to WalMart on July 6, 2014 for a National Share a Coke Event! There will be a special in-store demo where you can Share a Coke with friends and family. Wouldn’t it be so fun to meet up there with a friend, grab a Coke and just enjoy the moment?! 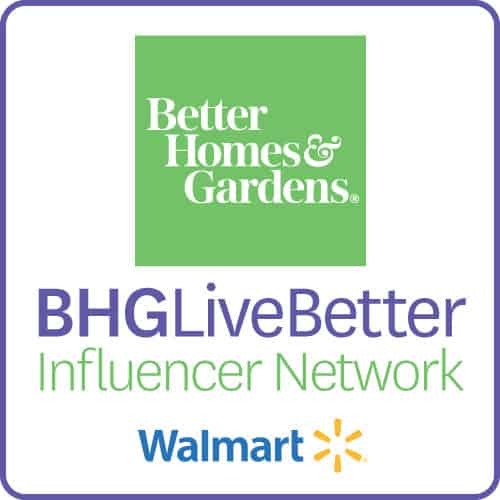 Go here to see if your store is participating. Thanks so much!! And thanks for stopping by! Can you do this with diet coke? 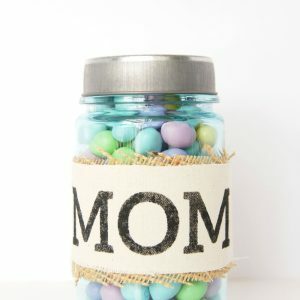 This looks like a really cute idea!